I am a huge, HUGE fan of the whole Lazy DM movement (Thank you Sly Flourish). 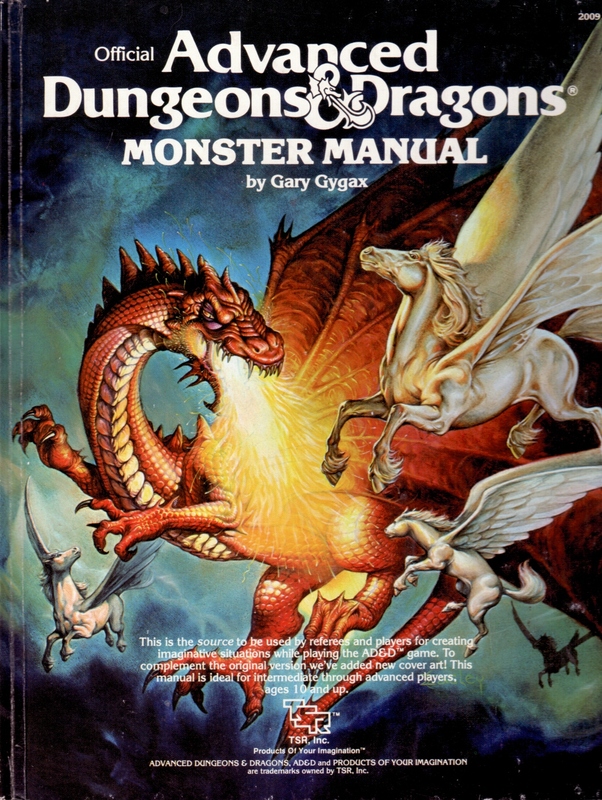 5th edition is quite a bit easier for lazy DMs to work with than 4th edition was, which I very much appreciate. However, sometimes, you just want a huge battle map with tons of minis and scenery. My session this past weekend was one of those times. I spent almost all of my prep time not in the Monster Manual, or the Dungeon Master’s Guide, but at my painting/crafting table. I like to do big, memorable encounters like this at the beginning of a D&D session. I realize that is backwards from what you’d expect, but I’ve had too many Big Bads not get a fair shake since we only had 30 minutes left for the encounter. So far, it has worked out pretty well, and my players don’t seem to mind at all. Using cliffhanger endings seems to keep the momentum going between sessions as well, which is a nice bonus. 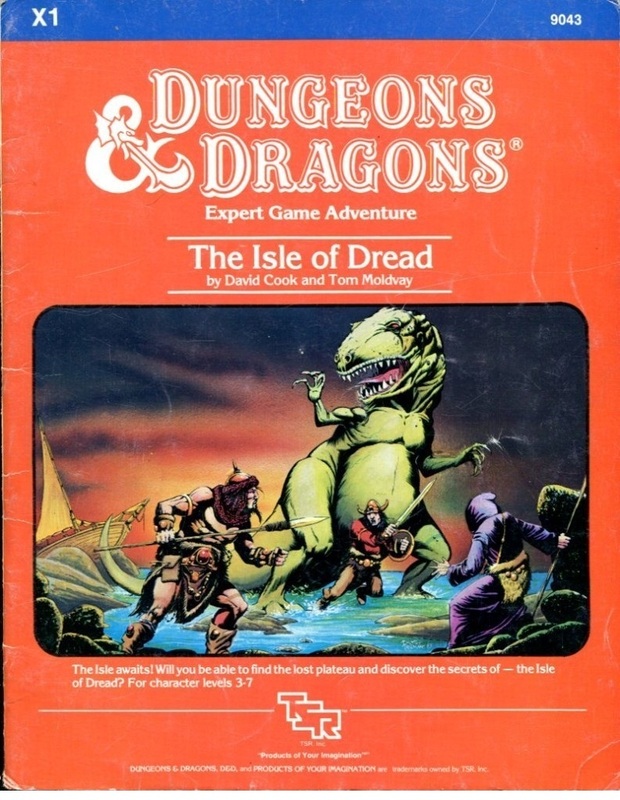 A quick bit of story: my players are lost on the Isle of Dread, and had just returned to the village of Tanaroa after retrieving some missing villagers from a lair of lizardfolk. 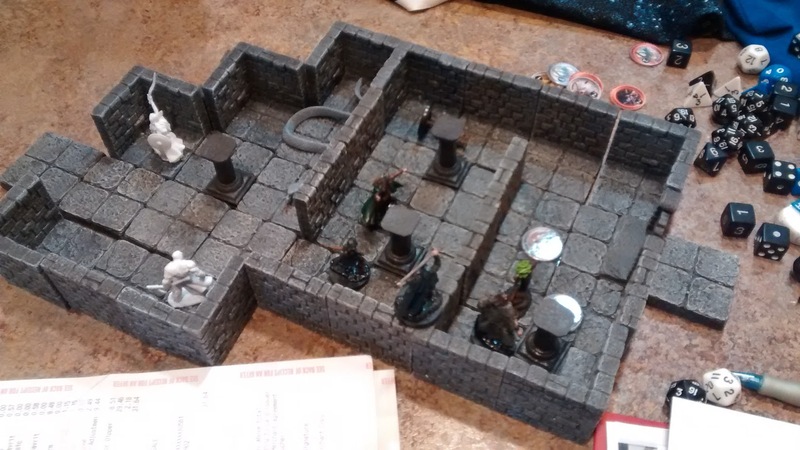 The lizardfolk attacked the huge wall guarding the village, and the players, along with some important NPCs, village warriors, and zombie minions, were set to defend the village. The first thing I needed was the wall itself. I had picked up a piece of Mage Knight terrain on clearance several months ago, the Castle Gatehouse. That took care of my gate, but now I needed the rest of the wall. 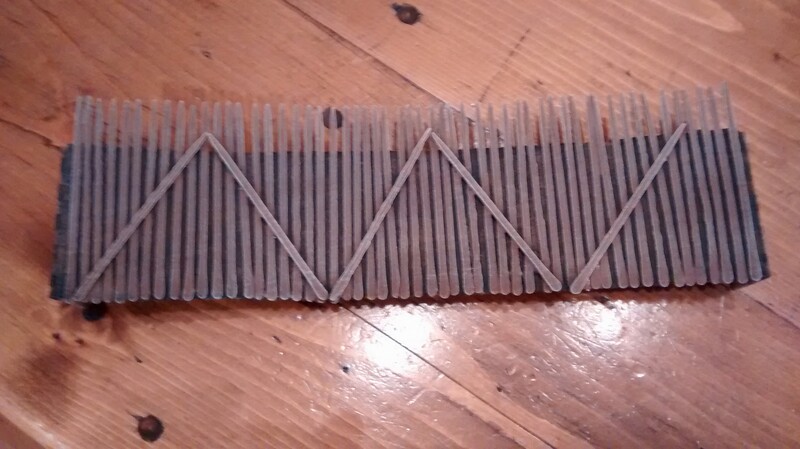 I dug through some junk I had accumulated and found the perfect item: craft sticks that were pointed on one end. Regular craft sticks would work fine too, I imagine, but these looked more authentic, like they had been sharpened for defense. Other than these, I only needed a strip of cardboard and some plain ol’ Elmer’s glue. I glued the sticks down to the cardboard, leaving about three inches uncovered on either side. Next I used a 1″ brush and some cheapo dark brown craft paint to give it a good first coat. After, I used a smaller brush to paint the crevices between the sticks black, then did a light second coat of brown to fix any sloppiness. Finally, an easy drybrush of light brown made the wall pieces look great. The only problem left was how to make the walls stand. The extra cardboard on the ends was intended for this purpose. Making two folds and taping them down gave plenty of support on either end. I ending up making two wall sections, one for either side of the gate. When stacked next to the Castle Gatehouse piece, they looked pretty good. The Great Wall of Tanaroa was complete. The next step was to add some huts to the village. I really struggled with a good way to do this without too much effort. (I am lazy, remember?) In the end, I decided to dig out the old Dwarven Forge game tiles from the first Kickstarter, and see what I could do. Making a stone hut was very simple. I decided to leave off the doors, since these are supposed to be primitive huts after all. But what to do about the roof? I thought perhaps there were some rooftop Dungeon Tiles, but a quick look at DMDavid’s Index showed that there really wasn’t a good option. (His site is great, and you should visit it often, by the way.) I cut some cardboard a bit larger than the roof size, and set it on top. It was plain, and would work, but something was missing, for sure. I thought back to the paste, scissors, and construction paper art projects I had enjoyed as a kid. Grabbing a green piece of paper and a pair of scissors, I cut a rough rooftop sized piece, then made repeated cuts around the edges, all the way around the roof. I glued this down to the heavier cardboard I had originally planned to use. Turns out, this step was overkill, and if I were doing it again, I would go with the construction paper alone. All that was left for the battlemap was actually drawing it. 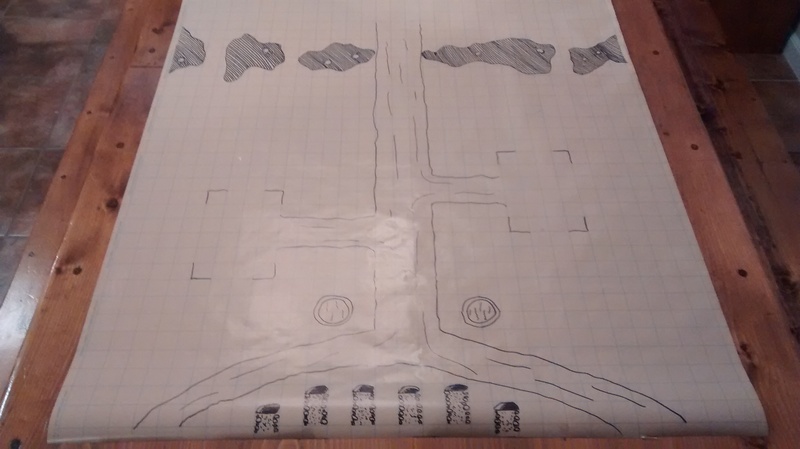 As you may have guessed from the pictures above, I used Gaming Paper for this map. I like this stuff quite a lot, it flattens nicely even when rolled up for long-term storage. It’s also easy to draw on with a sharpie. I didn’t go too crazy with details here, just showing a central path, some tar pits, which were the second line of defense if the gate was opened, and a graveyard on the opposite end of the map from the wall. 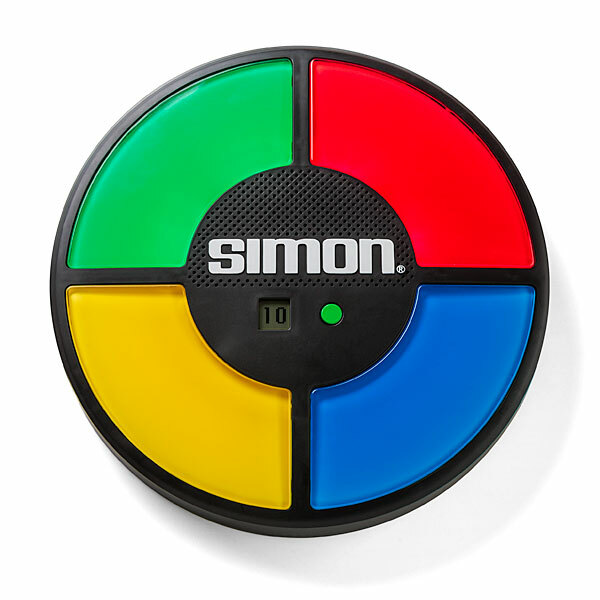 This was used to animate some undead defenders by the friendly neighborhood zombie mistress. 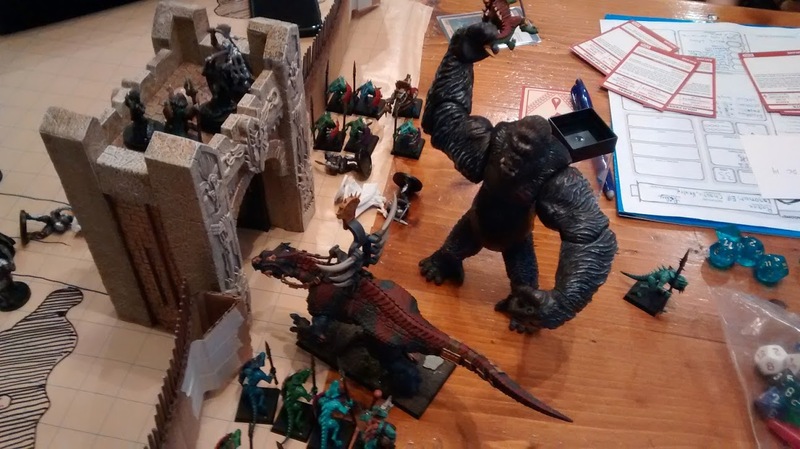 I was excited to use some of my Warhammer Fantasy lizardman army for this session. I had picked up a used lot at a fair price, and the showpiece was a lizardman riding a huge dinosaur. In D&D terms, this was a lizardfolk king riding atop a tyrannosaurus. In order to avoid focus fire issues, I gave the king and his mount a shared pool of hit points. This made for some cool scenes, as when the lizard king would have died, I described that long bloody gashes appeared on the tyrannosaurus, and the blood from these wounds oozed over the king, rejuvenating him. 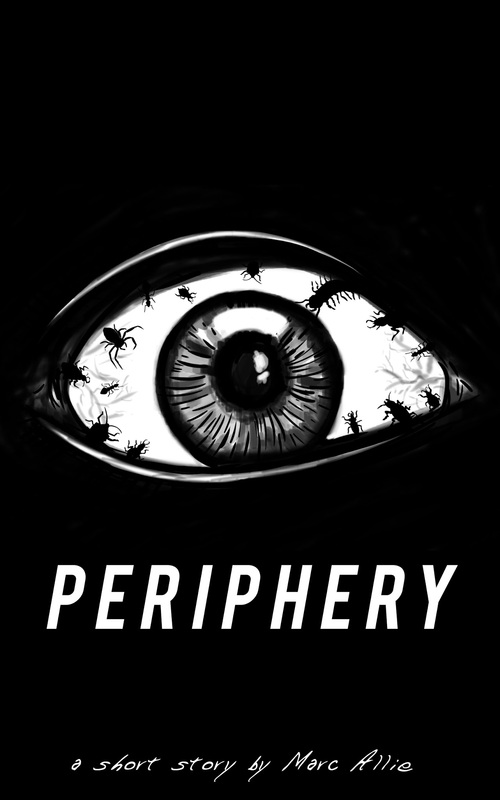 This worked well, providing a cool narrative as well as extending the challenge. The best part of the encounter, though, was an inventive idea the druid had. He let me know that he intended at some point to polymorph the barbarian, played by my son, into a giant ape. My son had an old King Kong toy that was perfect for this. There was even an action feature where you would push a button on Kong’s back and he would bash with his fist. Conveniently, the lizard king mini fit into Kong’s hand. When the party surmised that removing the king from his mount would break the magical bond between them, all it took was an Athletics contest roll, and then the mighty lizard king was used to pummel his own tyrannosaurus mount into oblivion. My son’s day was absolutely made at that point! The encounter ended up taking a long, LONG time. In addition to their own PCs, the players ran a major NPC each and a couple even were responsible for village warriors and zombie defenders. This freed me to take care of the lizardfolk attackers, their king, the tyrannosaurus, and also some rakasta and human captives that the lizardfolk had used an enraging poison on before setting them loose in the attack. The fight was finally over after just under three hours, but everyone had such a good time, it seemed to fly by. It was among the most epic experiences of the campaign so far, for sure! Obviously, I won’t have the time or the inclination to go to such lengths every time. Most of the time, theater of the mind and near/medium/far zones on index cards work just fine. Every once in a while, though, you want something more. You can get great results with the most inexpensive materials. If you don’t have the perfect minis lying around, a trip to the toy aisle of a dollar store can be a great source of inspiration, as well. 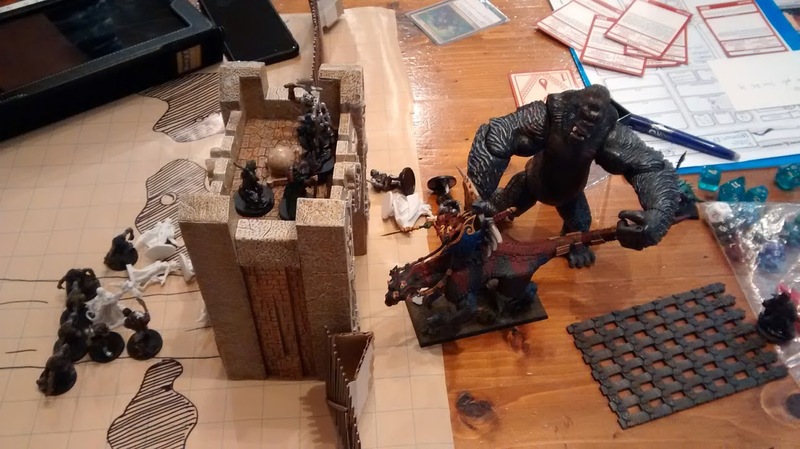 And if at all possible, include a giant ape in your epic battle scenes. Your players will be glad you did! 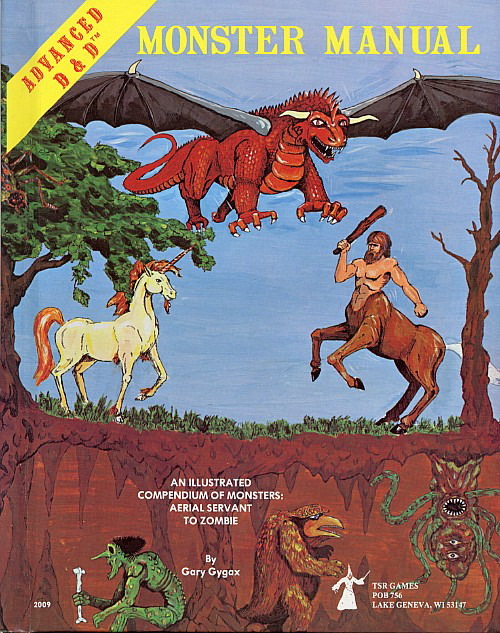 Since 5th edition launched, I have been playing D&D regularly, and loving it. The group consists of my son, a guy I played D&D with back in high school, plus his daughter, and a good friend I met after we both were pretty much done playing D&D back in college. It has been a fantastic experience, and I have been overwhelmingly happy with the way things have gone so far. My players seem to enjoy themselves, too. I was chatting with the buddy I met in college about the campaign. He ran one session, and did a fantastic job of it. We love discussing ways to make the game better. I know storytelling and interaction are two things he really loves, and I asked him if he felt like the game was meeting his needs in this respect. What he said really threw me for a loop. 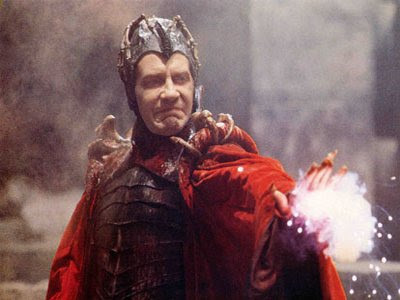 I’m assuming everyone reading this knows about Game of Thrones, but Time Bandits is more obscure. Time Bandits is an 80s movie that could best be described as an eclectic time travel fantasy adventure. 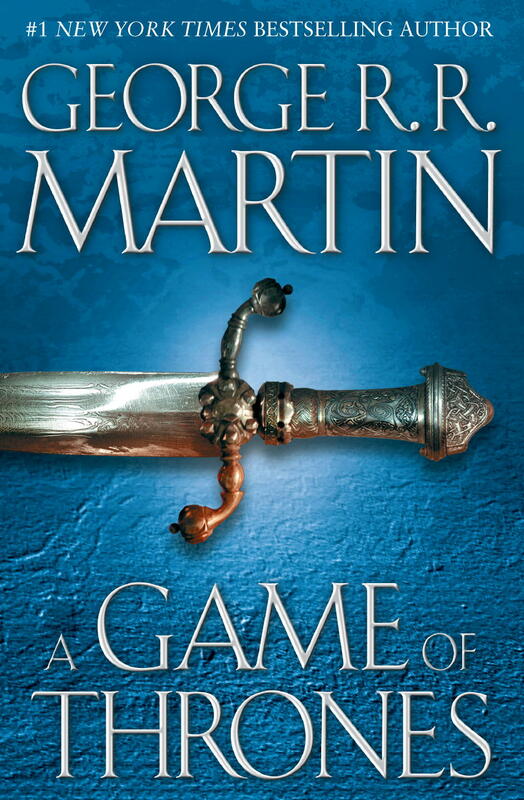 It is about as far removed from the grim realism of Game of Thrones as you can get. Looking back at the past few sessions, I can see that our campaign went to some very odd places. The group had just used a gnomish diving bell to parlay with sea elves, whereupon they were swallowed by the Great Elemental Lord of Whales. They ended up in his diseased lungs, where a mad necromancer had set up a tower and was poisoning the creature in order to spread death and decay across the multiverse. 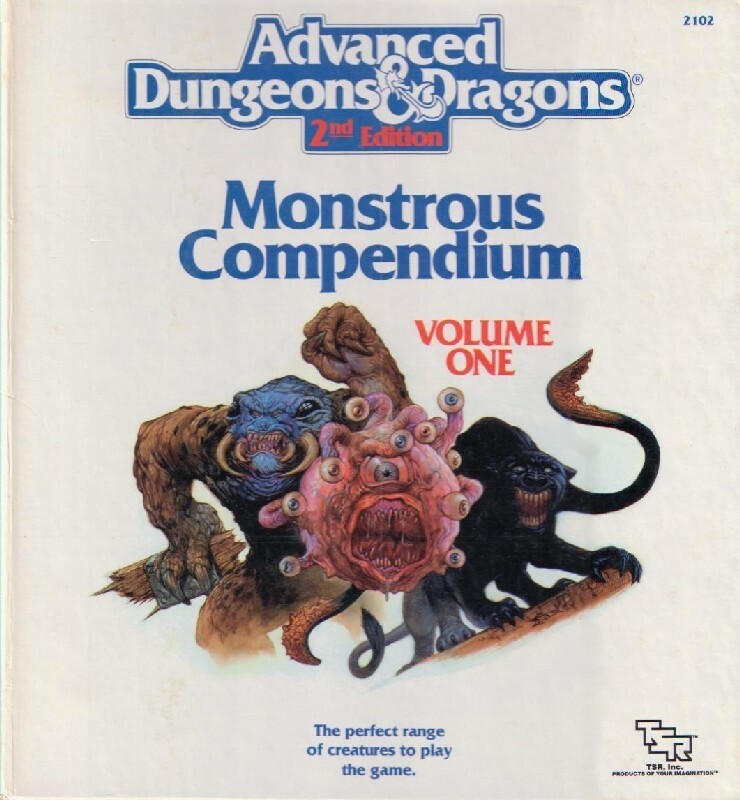 They fought mutated worms, slimes, and a host of kuo-toa zombies before defeating the necromancer and claiming his trident of fish command as their own. The previous session ended with the group being spewed out of the blowhole of the Whale-Lord. So, yeah, I suppose my friend has a point. That is, in hindsight, some nutty stuff. When I asked him what I could do to improve, he said “I want something to love, something to hate, and something to fear.” While he admitted that the games have been fun and interesting, he felt little to no personal involvement with the unfolding narrative. He felt as if the story was happening to him, and didn’t feel much motivation to do anything other than sit back and watch. His words were tough for me to hear, but I can certainly see his point. Playing NPCs “in character” is a weakness of mine, and he had not developed any sort of strong feelings one way or another about any of them. (Though he did admit he found a few irritating, like the gnome who inventing the diving bell, for instance. Which I suppose is good, right?) Without this emotional involvement, our D&D games were basically no more involving to him, story wise, than trips from one quest giver to the next in World of Warcraft. As I thought about his advice over the next few days, as I planned our most recent session, I considered ways to increase his involvement. I was planning to set the new adventure on the Isle of Dread, which is wonderfully open-ended. Looking through my options, I came up with the following. The easiest choices here would be the Tanaroan villagers, plus possibly the rakasta and phanaton settlements. When the PCs made their way to the village, I did my best to make sure they were treated as honored guests and as curiosities, too. The villagers asked all sorts of questions about where the group came from, marveled at their powers and abilities, and basically treated them as friends. The rakasta, after challenging the group to a contest to secure saber-tooth cubs, agreed to assist the group in rescuing a kidnapped villager from the lizardfolk. I did much more direct “in character” roleplaying with voices and such for both the villagers and the rakasta, and tried to name more NPCs than I normally would. The clear choice here was the lizardfolk. I have many lizardfolk minis from a Warhammer Fantasy army, so I wanted them to be a focus. I decided to use yuan-ti instead of humans in the City of the Gods, and that group, too, will make good villains. Attacks and raids by lizardfolk among the other, more peaceful NPC factions should raise the level of animosity the PCs feel. I’m also considering having the lizardfolk use captured slaves in battle after inflicting them with an enraging poison (inspired by the deranged ankylosaurus encounter). Dirty tactics like this should paint the lizardfolk and eventually the yuan-ti as evil menaces that must be stopped. Right now, our campaign has no real arch-villain behind the scenes. The Isle of Dread has one inhabitant who should fit the bill nicely: the green dragon. 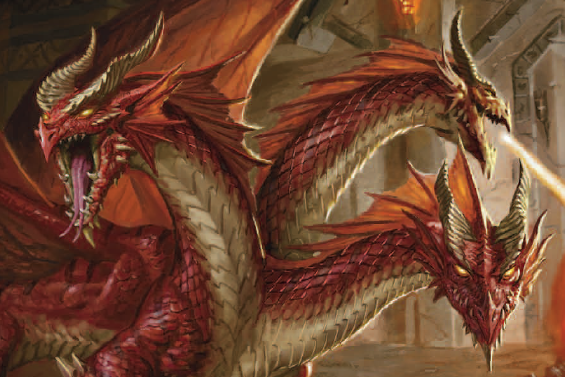 I decided that the dragon is manipulating the lizardfolk to amass power, numbers, and weaponry in order to make an assault on the yuan-ti in the City of the Gods. The dragon wants a powerful artifact that is said to be lost in the City which will allow her to travel between the planes at will. The PCs, of course, can use this same artifact to get back home to the Forgotten Realms. Perhaps they will even find themselves allying with the dragon, which should certainly be interesting! Being a DM isn’t an easy task. Being a good DM is even harder. One of the toughest things we must do is listen to feedback, both negative and positive, from our players. DMs have a responsibility to make sure the expectations of all players are being met. Getting shot out of a massive whale’s blowhole may be fun some some, but not necessarily all. Most player groups have a mix of players who enjoy different aspects of the game. Make sure combat, exploration, and role-playing each play an important part at your table. Your players will be glad you do.